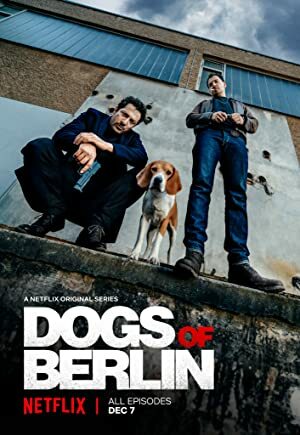 Dogs of Berlin – Season 1 (2018) – What's New on Netflix Canada Today! A politically sensitive murder forces two disparate detectives into a battle with the Berlin underworld and a confrontation with their own corruption. Two cops investigate the murder of a famous Turkish-German soccer player, but one of them has underworld connections that mire the case in controversy. A politically sensitive murder forces two disparate detectives into a battle with the Berlin underworld and a confrontation with their own corruption.